When setting up your YouTube channel ensure your main keywords are in both the title and the description. Your keywords should be in your video title. They should also be in the title of the original video file on whatever device you're adding the video from. When uploading a video include keywords in the first line of your video description. Your description should be at least 250 words long and should include links to your YouTube channel and other social media channels. Include your keywords in your video tags. You should also include other relevant keywords and phrases. Don't go mad with tags though. YouTube likes quality, the better quality a video the higher it will rank. Film and upload your videos in full HD if possible. If people like your videos and subscribe to your channel it tells YouTube your content is great. They will respond by boosting your rankings. How long people spend watching your videos is another way YouTube determines the quality of your content. Longer watch time = better rankings. Total views is another indicator YouTube uses to determine the quality of your videos. An attractive thumbnail will get you more clicks and therefore more views. If your content is great this will lead to more watch time, more likes and more subscribers. If you are active and consistent in adding content to YouTube their algorithms will reward you. These last two are not so well known but vital ranking factors in YouTube. YouTube is a business and it makes money by having people see adverts. If you bring people to YouTube I.e. share a link to your videos in an email or on Reddit it is good for YouTubes business. That means they will help you to rank your videos. Similarly if the people you bring to YouTube stay on YouTube they will make more money so the total time people spend on YouTube after watching your videos is also an important ranking factor. So you need to balance taking people away from YouTube to sign up to your training packages with keeping people on YouTube to boost your rankings. A good idea to help you with the bottom two ranking factors while keeping people in your domain is to create playlists, put your videos in to these playlists and then share the URL of your video from inside the playlist. This will mean you can bring people to YouTube and the auto play function will keep viewers watching your other videos inside that playlist instead of moving on to someone elses videos. 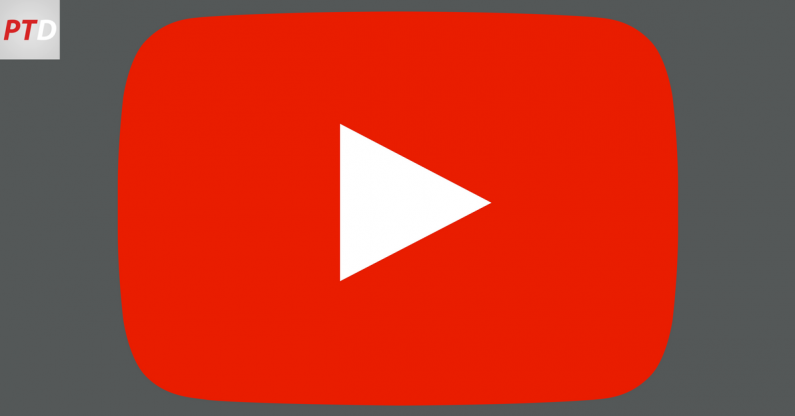 YouTube is the second largest search engine after Google. People looking for your services will be searching there so putting these factors in to action and coming up at the top of these searches will attract a consistent flow of new people to your online personal training business.